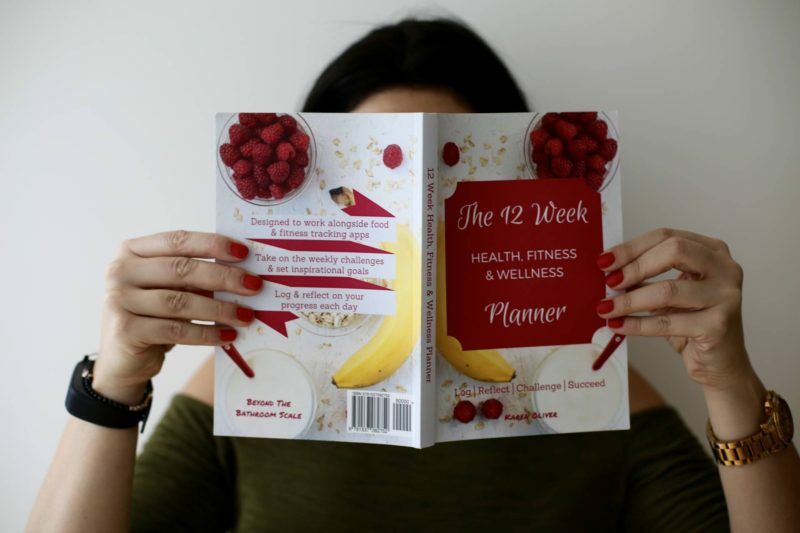 When Karen Oliver from Beyond The Bathroom Scale told me that she was launching a health, fitness and wellness planner that is compatible with your favourite food tracking apps and fitness trackers, I knew I had to try it out. I’m a huge fan of apps – I have too many to count across two phones. Having everything on your smartphone is ideal, quick and convenient. On MyFitnessPal, I can scan barcodes for foods that I buy and using Garmin Connect and the Apple Health app, I am able to count my steps and then sync everything at the tap of a screen. But I have to say that I do sometimes miss a good old paper planner. I make sure I have one every year and can never decide which to get – and I don’t always use it but I still love having one. That’s because every now and then, I’ll sit and write out my plans (using my iCal to pull info!) just to make me feel on top of things and organised. 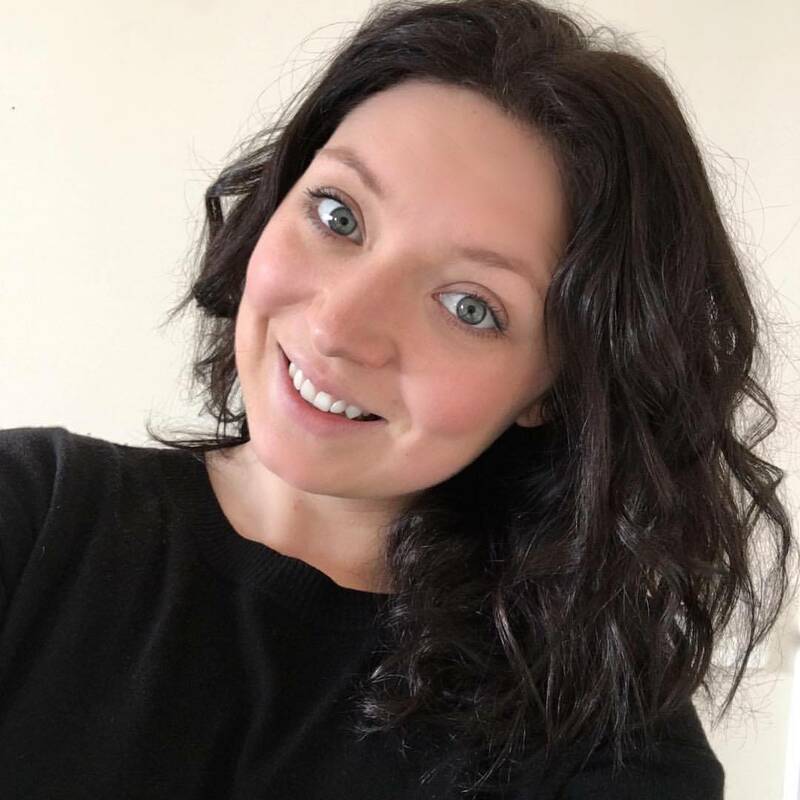 Karen believes that the act of writing down your actions and goals makes you feel more committed and accountable and therefore much more likely to succeed. And I have to say, I totally agree. It doesn’t feel real on an app. Typing something doesn’t have the same effect as writing it out. 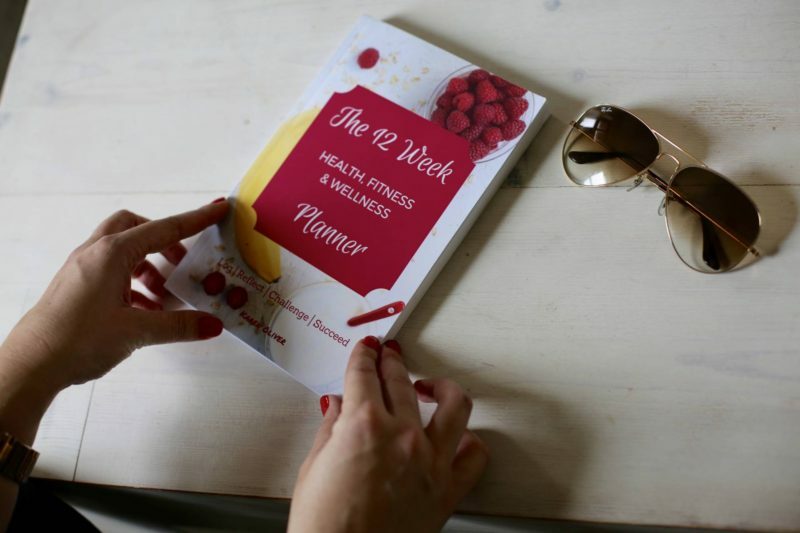 This is why she launched The 12 Week Health, Fitness & Wellness Planner. The beauty of it is that it incorporates your daily tracking apps, so you can be on the go all day with your phone and then just take five minutes each evening to reflect on your day, your goals and your progress. There’s even a space for some mindful thoughts, making it more than a just a paper food and fitness journal – it’s a holistic health and wellness planner that allows you to look at the data that you have collated on your iPhone throughout the day and actually match it to your overall goals and plans. 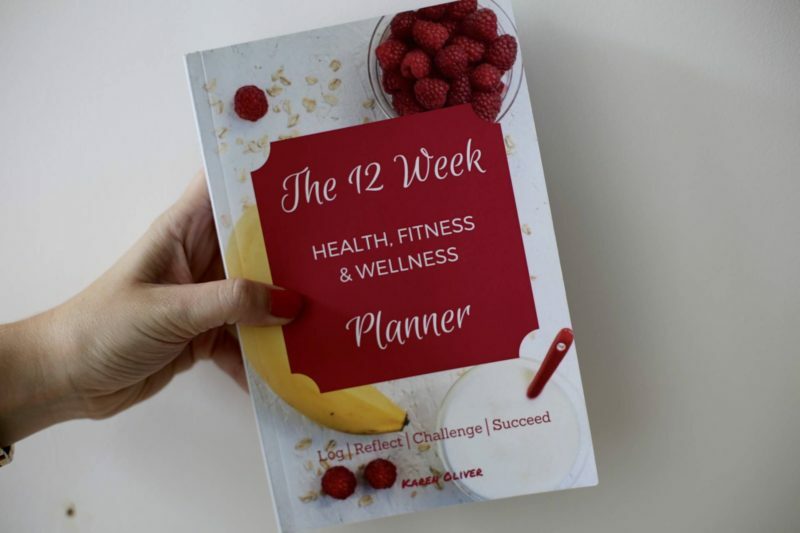 I obviously haven’t completed the full 12 week course yet, as the planner only came out on 17th October*, BUT I’ll be sure to keep you posted on Instagram Stories & Twitter so be sure you’re following me over on both. And please let me know if you pick up the planner – I’d love to hear how you’re getting on with it! On the Vlog: We have weight loss! *DISCLAIMER: I was gifted the planner in order to review it, however all opinions are my own. I never recommend anything I haven't tried, tested and approved! Previous Post On the VLOG: Hello from Cuba! 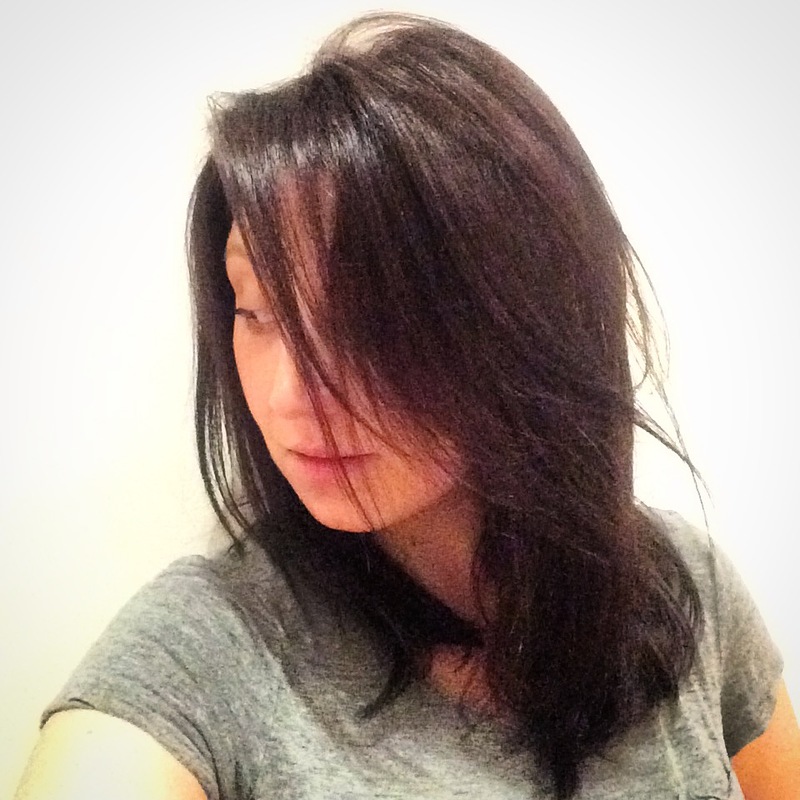 Next Post From Havana to London, it’s Week 8!